Ultra One is the fifth soundset in our series of soundsets for Omnisphere 2 where we take a synthesizer, sample it to bits and recreate its characteristics in Omnisphere. 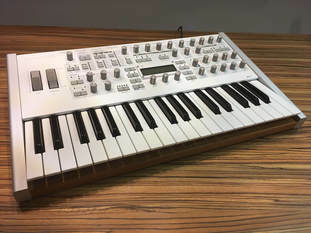 Ultra One is a collection of sounds based on the Virus TI synthesizer made by German synthmaker Access. 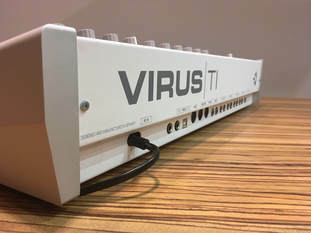 The Virus is a polyphonic and multitimbral hardware synthesizer based on DSP rather than analog circuits, and might be the finest modern synthesizer of all time, with an excellent tone and fantastic effects. With Ultra One we sampled a huge selection of its oscillators: from raw waveforms and intervals, to FM, wavetables, drums and experimental modulation sounds. From these sounds we recreated the sound and feel of the Virus TI in Omnisphere. As a part of the soundset, we also created a large number of sounds based on the Virus sounds in Omnisphere - both taken from the Virus Indigo soundsources and the internal synth engine, using the emulated Virus waveforms. Apart from single presets, we combined another 50 sounds into complex multisounds. Plus 124 INIT sounds for each soundsource available in Ultra One (many of them are variations of the same sound). Number of sounds: 210 singles + 50 multis + 124 INIT patches. 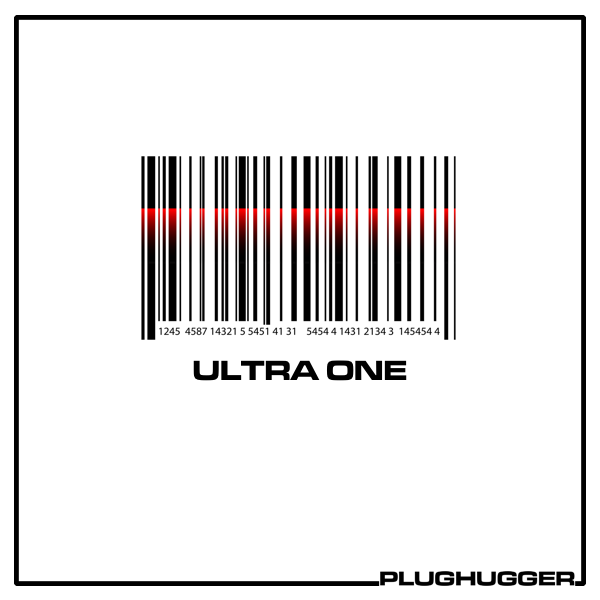 IMPORTANT - Ultra One is a soundset for Spectrasonics Omnisphere 2. This product requires a fully working copy of Omnisphere 2 to work. This is not a sample set. Please check out the FAQ before buying.